Mark is dean of the College of Fine Arts at the University of Kentucky. 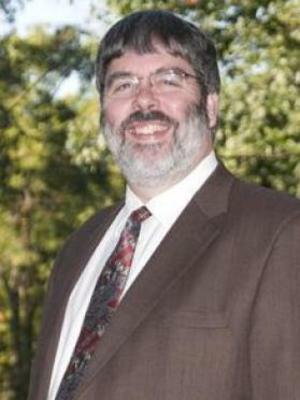 He joined the faculty at Ohio State since 1986 and is a former resident technical director and former department chair. He received his MFA from the University of Wisconsin-Madison in Theatre Technology. He completed a five-year term as the Divisional Dean of Arts and Humanities in the College of Arts and Sciences in the summer of 2015. He is currently serving as President of the United States Institute for Theatre Technology, where he is Fellow of the Institute. Previously he was the Technical Director for the Fireside Dinner Theatre and the Madison Opera. In addition, he has served as a theatre consultant on several new theatre constructions and renovations. He is the co-author of Drafting for the Theatre, a textbook in use by nearly every theatre technology program in the country, as well as the recently published Technical Management for the Performing Arts.